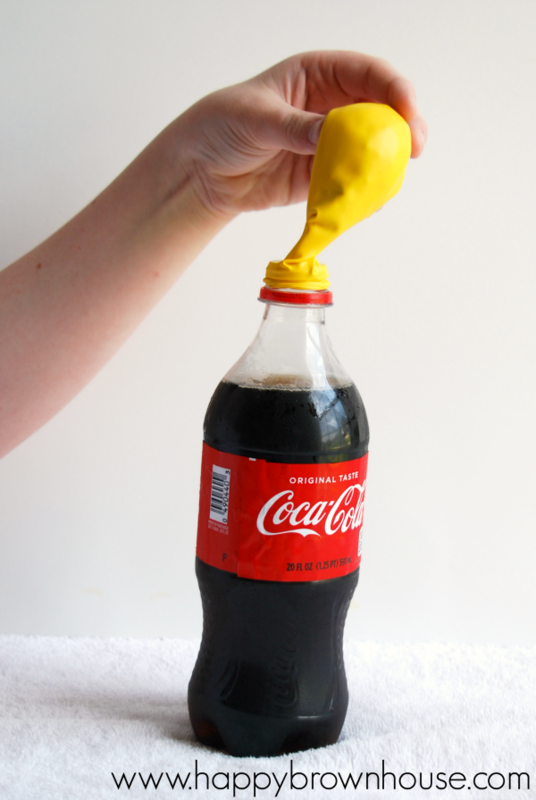 Did you know you can blow up a balloon with soda and candy? You totally can! 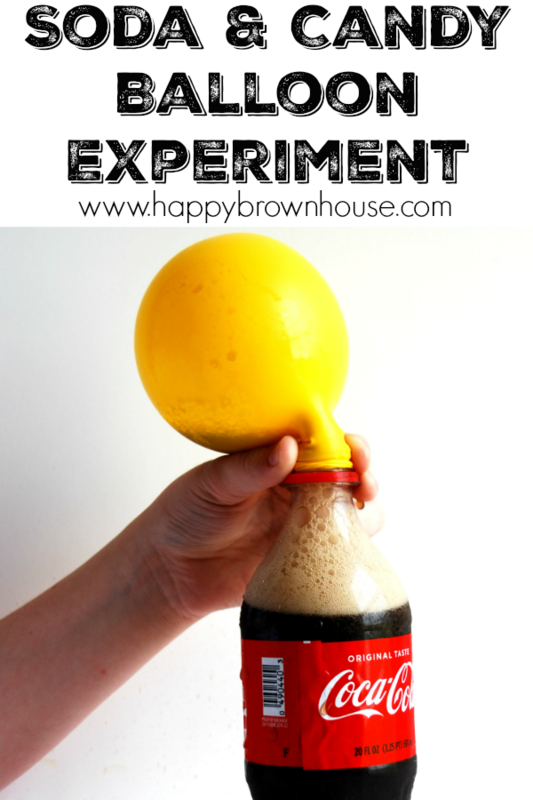 Much like our other balloon science experiments, this Soda and Candy Balloon Science Experiment uses common household materials to make a balloon inflate. It’s a pretty easy science experiment for kids if I do say so myself. We’ve been working our way through several balloon experiments and have challenged ourselves to figure out as many ways as we can to blow up a balloon without using our mouth and this one worked! 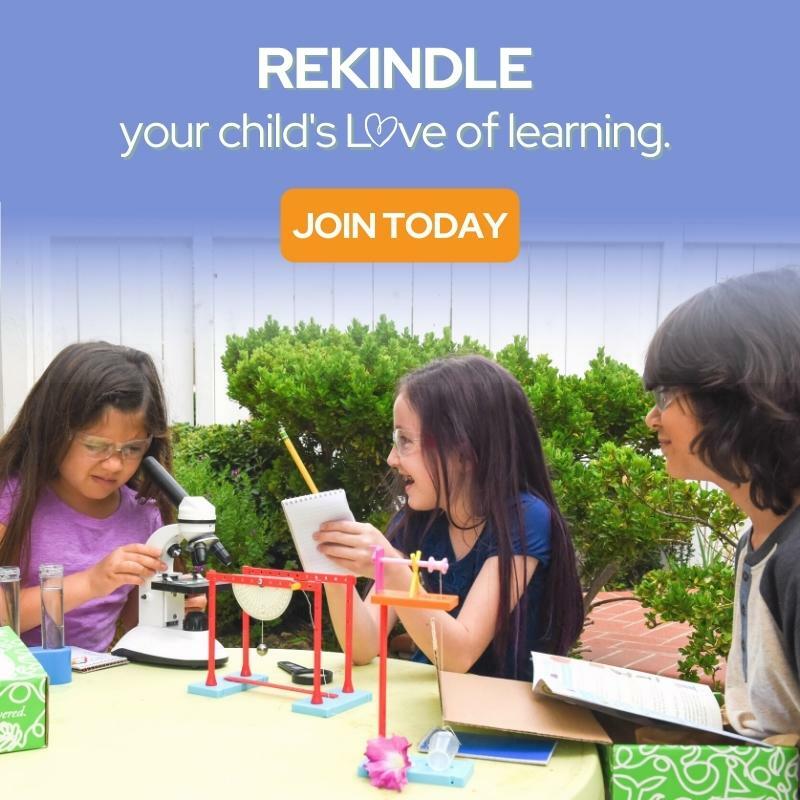 Like all of our science experiments, my kids had so much fun with this one. They were amazed that this had the results that it did. I mean, who would ever think that you could blow up a balloon with soda and candy? 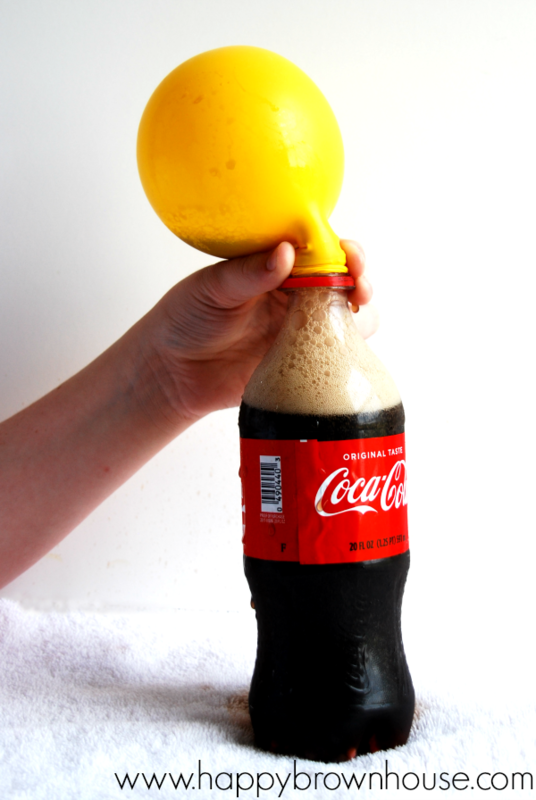 This soda and candy balloon science experiment works much like the famous Mentos and Diet Coke geyser experiment. The main difference is that the fizz isn’t as big and explosive. Plus, the balloon is catching all of the gas and fizz from the reaction. However, I still suggest doing this experiment outside or have a few towels handy just in case you make a mess. We had to hold the balloon where it attaches to the soda bottle to make sure it didn’t pop off and get soda everywhere. Place the funnel inside the balloon opening. 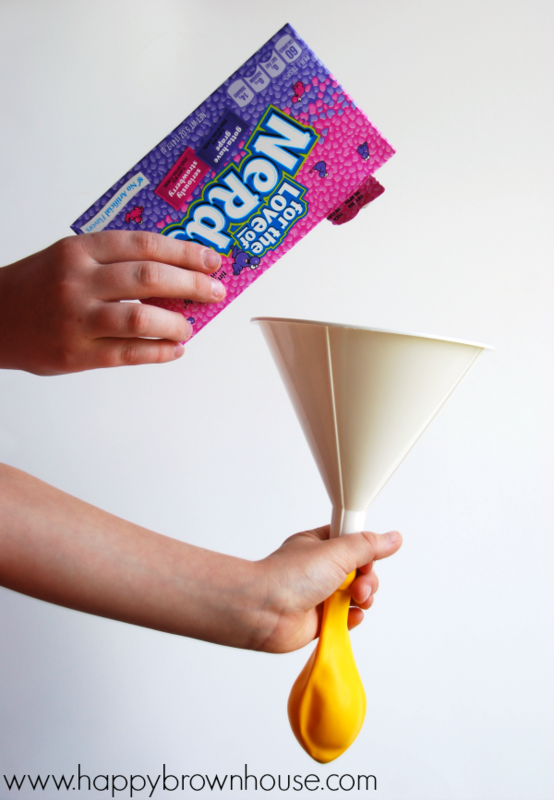 Pour some candy into the funnel to fill up the balloon. It doesn’t need to be completely full. Very carefully, without letting any of the candy fall into the soda, stretch the balloon over the opening of the soda bottle. When you are ready, lift the balloon and let the candy fall into the soda. The candy and the soda will react and blow up the balloon. To make this easy science experiment for kids even better, try experimenting with different sodas and compare the different reactions. 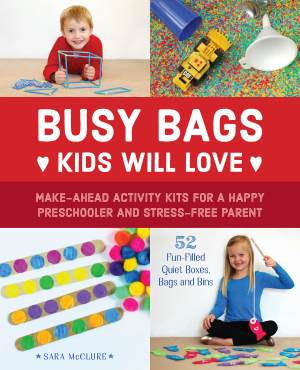 Don’t forget to have the kids make predictions and chart their results!